Google “yoga and hypertension” or “yoga and high blood pressure” and the number of articles are just staggering in support of yoga being beneficial in assisting to regulate blood pressure. One thing is also very clear from all these articles and research and that is that yoga is not a cure for hypertension, just an aid in helping to ensure a lowered blood pressure. 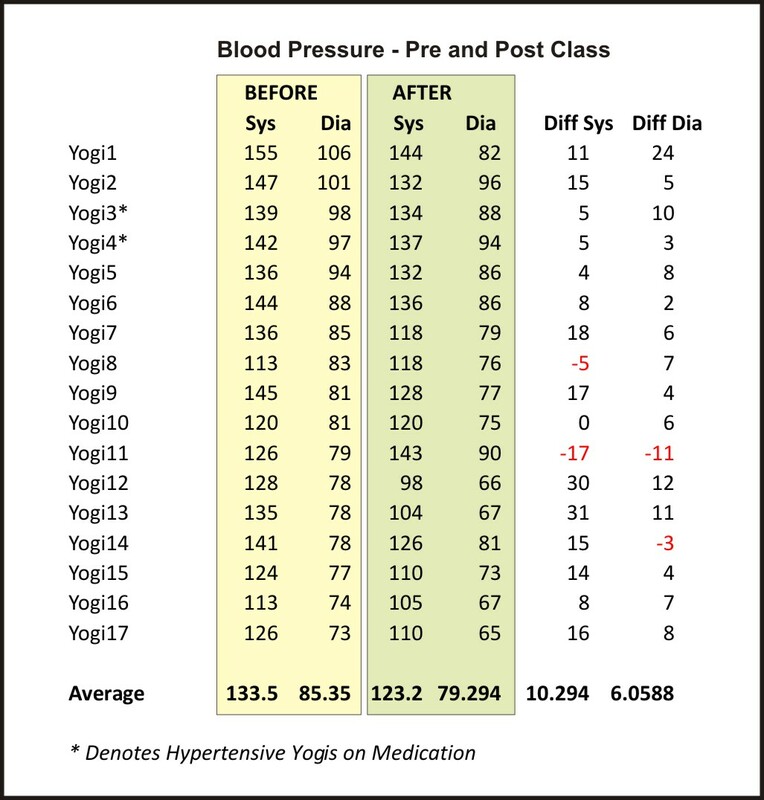 The one thing that is missing from most of these articles is the data to support their findings, so when one of my yogis who is busy doing her Yoga Teacher’s Training Course with me reached the module on yoga and high blood pressure, we decide it would be a good exercise for her to collect some data on blood pressures pre and post a yoga class. Yoga can be a very effective and non-invasive way of reducing high blood pressure. It is particularly effective in reducing the diastolic number – which is the most important. It is suggested that people with high blood pressure should only practice certain asanas (postures), whilst acknowledging that there are other asanas that are not suitable for them. The yogic practices of meditation and pranayama (breathing exercises) are also particularly beneficial for people who suffer from high blood pressure. We did not include any specific pranayama, but focussed throughout the class on proper deep breathing. As an inversion we did include Halasana (plow pose) followed by Viparita Karani (legs up the wall pose). I gave no special instructions or warning during this class about what they could and couldn’t do, we decided that all classes would be uniform and the same practice was repeated for three classes. People with high blood pressure are usually cautioned to be careful in approaching exercise. This is generally because vigorous exercise puts stress on the cardiovascular system, including raising heart-rate and blood pressure. Before engaging in any sort of exercise program, including yoga of any type or variety, people with any sort of cardiovascular condition including high blood pressure should consult their physician. However, yoga asanas are not considered to be cardiovascular exercises as such. Rather than placing the focus on cardiovascular fitness yoga is more about achieving a balance between body and mind, energizing your body in the process. According to The Yoga Sutras of Patanjali an “asana is a steady comfortable posture”. 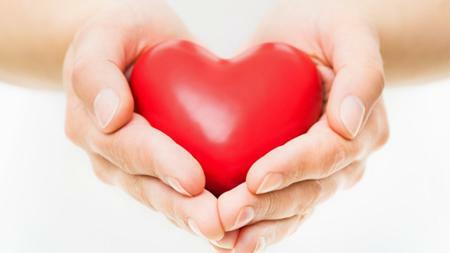 During most exercise practices the heart is put under stress as the requirement for blood and oxygen is increased. In asanas however, the requirement for blood and oxygen decreases as there are not strains and every muscle is relaxed. When done with conscious breathing asanas balance and stabilize autonomic nervous system resulting in the regulation of blood pressure. The asanas that regulate the blood pressure belong to the forward bends, supine, sitting, and some of the inversions group. However forward bends are the fundamental asanas to be practiced by persons suffering from high blood pressure, as the sense organs: eyes, nose, throat and tongue are relaxed thereby resting the sympathetic nervous and creating a positive effect on the parasympathetic system. It the appendix of his book Light on Yoga, B. K. S. Iyengar recommends the following asanas for individuals suffering from high blood pressure: Plow Pose, Head to Knee Pose, Heroes Pose, Accomplished Pose, Lotus Position, Corpse Pose and the Pachimotonasana Series: Half Lotus Intense Stretch Pose, Three Limbs Facing Intense West Stretch and Seated Forward Fold. Research also indicates that shoulder stand is particularly effective as the pose calms the body, “lowering blood pressure by clamping down on the carotids effectively making the local pressure very high. This sends a message to the parasympathetic system, which assumes that the brain tissues are suffering from too much blood, and orders the heart and circulatory system to compensate with pressure cuts.”[sic] (The Science of Yoga: the risks and the rewards – W.J Broad). Naddi Shoddi (or alternate nostril breathing): This is very calming to the nervous system as a whole. Meditation is another beneficial yogic practice for people with high blood pressure. The body’s physical reaction to stress is not always the same for everyone, but with negative stress there is no real relaxation between one stress situation and the next. Meditation is the study of concentration. The mind and body are very intimately connected; when the mind is completely at ease, the whole body gains complete rest. Practicing meditation techniques in times of physical or mental stress helps to manage the “fight or flight” response to negative stress and lower blood pressure. Deep Breathing Meditation: This meditation can be practiced almost anywhere and is the cornerstone for many other relaxation practices. Progressive Muscle Relaxation: A technique for reducing anxiety by alternately tensing and relaxing the muscles. As the body relaxes so too does the mind. Mindfulness: By focusing attention on a single repetitive action such as a word, mantra, breathing, picture or candle the mind becomes calm and focused, bringing the nervous system into balance. Yoga Nidra: A guided practice, which puts the body and mind into a deep state of relaxation. 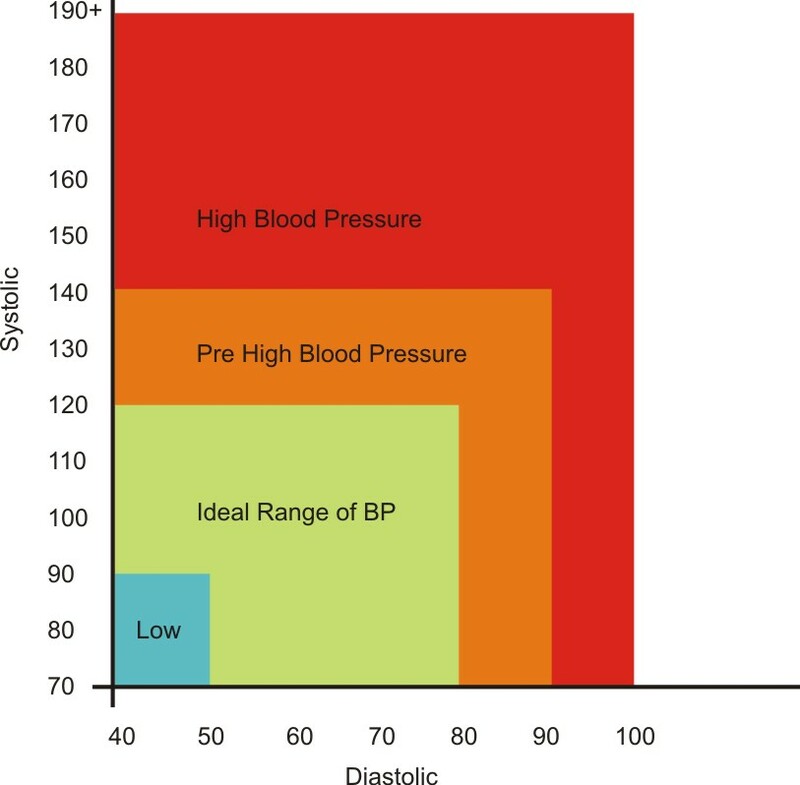 According to many studies, high blood pressure is influenced by the stress and strain of the modern lifestyle. There is a wealth of clinically significant research that suggests adopting yogic practices and principles can help to improve health and mental well-being, increasing resiliency to stress, and, by extension, to high blood pressure. It may seem like stating the obvious, but if one reduces stresses on the mind and the body by eating healthy diet focused on pure, wholesome and nutritious foods, practicing yoga asanas, pranayama and meditation the blood pressure can be controlled within normal limits. Important note: If you want to try any of the previous suggestions, do not stop any prescribed medications without consulting with your doctor first. Most of these studies have shown that alternative therapies have the ability to help people with pre or mild hypertension avoid medication, or help people who can’t tolerate medications, but are not effective enough for people with severe cases to get off medication altogether. People with hard-to-control blood pressure, however, can use these therapies in conjunction with medication to help bring their numbers down even more. This entry was posted in General Thoughts, Yoga and tagged alternative, anxiety, asana, asanas, awareness, change, diastolic, high blood pressure, hypertension, meditation, pranayama, stress, systolic, Yoga. 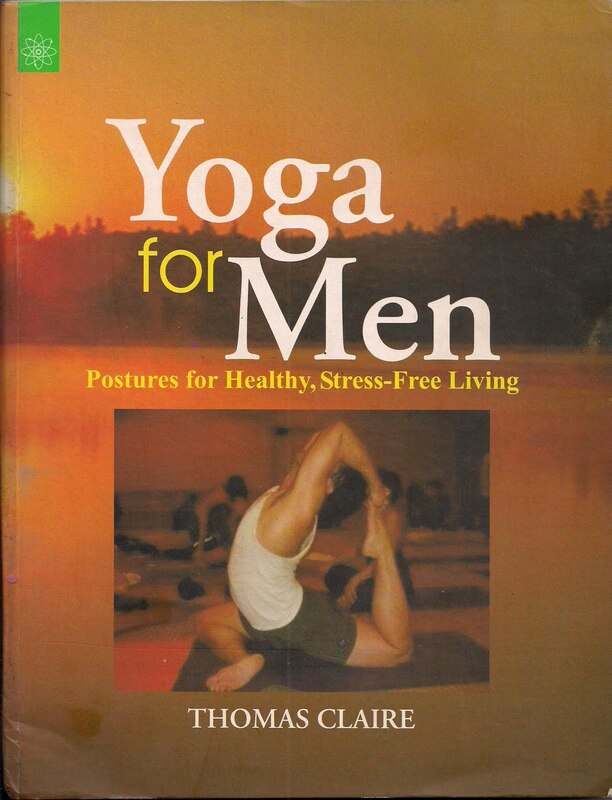 For the first time in a long time I have some men in my yoga classes and thought it would be nice to catch up on some reading about yoga for men again.